The advent of VR is considered to be a gamechanger for the future of the global e-commerce industry. Though VR is increasingly being adopted by both large online retailers and world’s most popular fashion brands around the world, creating an industrially viable combination of VR and E-Commerce is still at a very early stage of development. 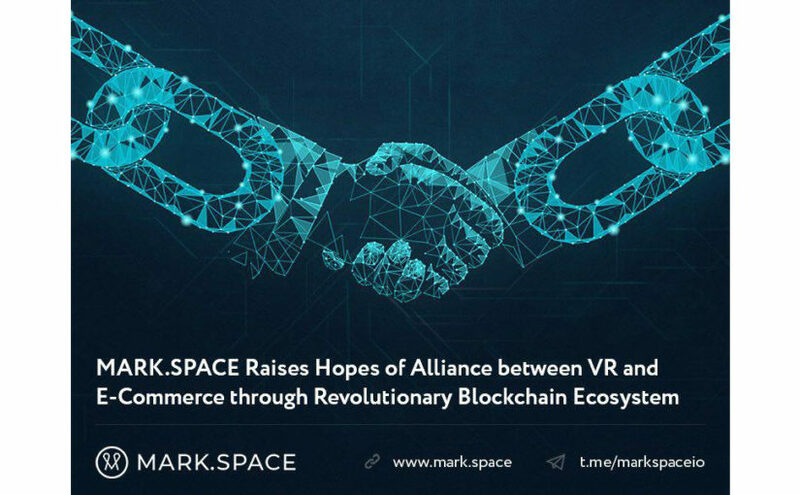 However, the recent launch of MARK.SPACE, a 3D and VR open source platform powered by blockchain, has created new hopes in terms of making this dream a reality. BitsGap has just announced the formal release of the beta version of its intuitive crypto trading platform. 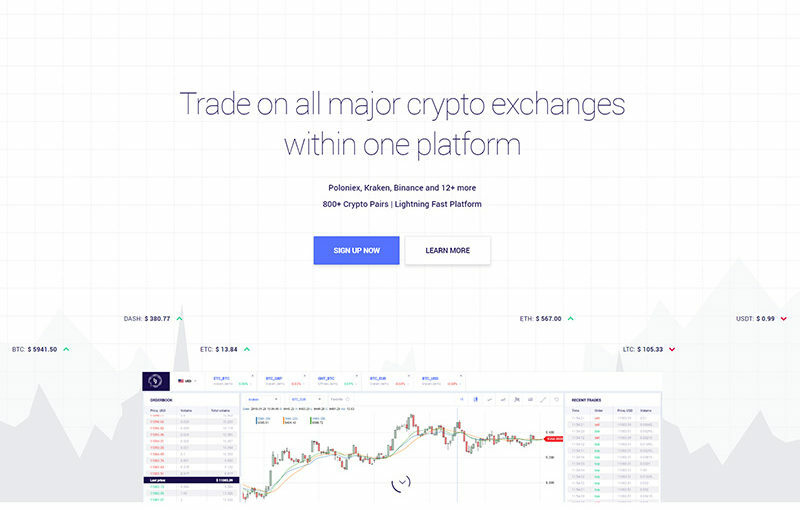 The platform offers extraordinary features to support trading via many different crypto trading platforms, utilizing just one interface and will be useful to both newbies as well as experienced traders. BitsGap is pleased to announce that the beta version of their intelligently designed trading platform is now up and running. Unlike most other similar platforms, BitsGap will allow users to trade through many different crypto-trading platforms with just one single interface. Currently, BitsGap is inviting both experienced traders, as well as those, who are just getting into crypto trading, to try out the beta version of this new and unique platform. The explosive rise of cryptocurrency in recent times has resulted in a significant growth of online currency exchanges and trading platforms, where anyone can profit from market speculations. However, these platforms lack some of the key features that traders look for. The platform is ideally suited for the beginners in the field of crypto trading, because it comes with a demo mode feature, where users can hone their trading skills without any risk. Interestingly, BitsGap is the very first project in the crypto world where you can practice trading free of charge and without investing any of your own funds. To make trading more profitable for the seasoned crypto traders, in its fully functional stage, BitsGap will offer a variety of attractive key features, including trading indicators, signals and a portfolio feature, as well as social trading, and much more. At the moment, among the different trading platforms that BitsGap will connect and unify there are: Binance.com, Kraken.com, LiveCoin.net, Poloniex.com, Exmo.com, Yobit.net, Therocktrading.com, Wex.nz, Cryptopia.co.nz, BitFinex.com, and Bitstamp.net, as well as many others yet to come. BitsGap was created by a team of industry experts with a decade of experience in trading, asset management, and blockchain technology. Having successfully completed the beta launch of the project, the BitsGap team is confident about delivering a highly efficient online destination, that will take care of diverse requirements of the constantly expanding pool of crypto traders around the world. About BitsGap: BitsGap is an intuitive crypto trading platform that allows trading via many different crypto trading platforms utilizing just one interface. The most extraordinary feature of this platform is that its demo mode provides an opportunity for the traders to practice trading without making any investment at all. Currently in its beta stage, upon completion, BitsGap will support crypto trading via Binance.com, Kraken.com, LiveCoin.net, Poloniex.com, Exmo.com, Yobit.net, Therocktrading.com, Wex.nz, Cryptopia.co.nz, BitFinex.com, and Bitstamp.net among others. Blockchain technology is proving its mettle as a robust tool for disruption across various industries. This is evident in the establishment of potential value creation platforms for all levels of participants in the various industries that they belong. 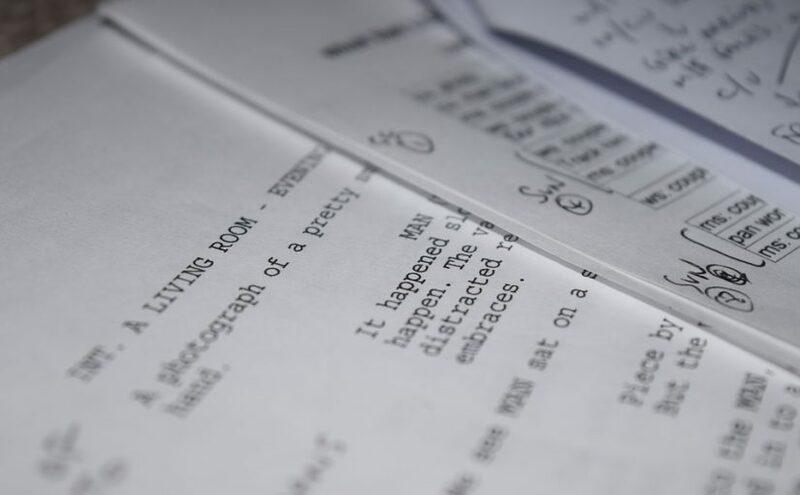 Centralized film distribution systems can be blamed for the slow pace of innovations in the filmmaking industry. Considering the available resources and existing technology, it is evident that this industry retains much more potential than what is put out for the public to consume. 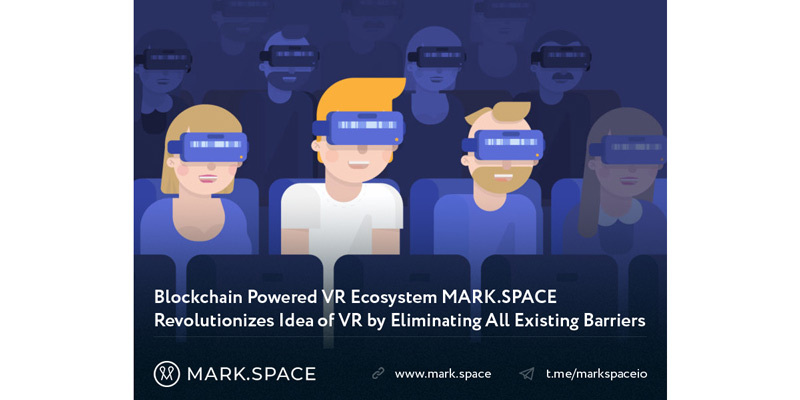 In other to change the status quo, StreamSpace is leveraging upon blockchain technology to deliver a decentralized platform that will offer all levels of filmmakers and viewers alike unlimited benefits. With the goal of becoming the world’s leading destination for innovative film content, StreamSpace is launching an innovative platform and community that will link creative, independent filmmakers with audiences that seek out quality, edgier film experiences. This is made possible by the implementation of blockchain technology so as to achieve a secure storage method of the video content, based in part on Protocol Labs’ IPFS and Storj. This ensures that contents that are transferred between film owners and viewers do not run the risk of being tampered or pirated. Apple TV, Amazon Fire, etc.). Portable viewership is currently the easiest and most effect way to reach a wider audience, thereby increasing revenue opportunities in terms of market size. Apart from accessibility and market size, several other innovations embedded in the StreamSpace platform takes it beyond just filmmaking and entertainment. Features such as content recommendation engine, tokenized system of transaction, social community and crowdfunding opportunities makes the platform much bigger that a film distribution network. It indeed creates a total ecosystem that merges entertainment with social relationships and revenue generation. Apparently, the total revolution that is championed by blockchain technology continues to unfold as we continue to experience its revamping effects, breathing life to dying industries and energizing already vibrant ones. Eroiy will also make lives easier for merchants and service providers through low transaction costs, a limitation on the potential charge-backs, protection from data piracy and financial fraud, and complete independence from credit card companies. Use of multiple payment methods makes it mandatory for them to develop an intricate infrastructure to ensure streamline transactions. Utilizing cryptocurrency as the solution, Eroiy fulfils their ever-increasing need for a decentralized payment alternative. EroiyCoins sold during the upcoming ICO will immediately be distributed to the provided address inside the EroiyCoin Client Area and be made visible and accessible at the Eroiy eWallet. Key details related to this crowdsale campaign are mentioned below. About Eroiy: Eroiy is a blockchain-based cryptocurrency designed specifically as an incognito payment alternative in the adult entertainment industry. The beauty of it is that it allows for anonymous transactions and is independent of the financial middlemen and their associated fees. 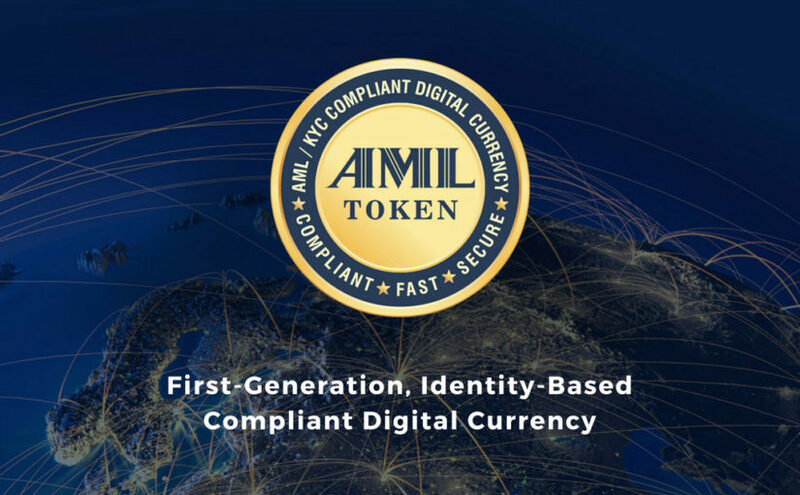 This revolutionary development promises to be a gamechanger for the approximately USD 100 billion adult entertainment market worldwide. marketplace. The team at Propy.com facilitates connections between international entities to enable the seamless purchase of international real-estate online for the first time. 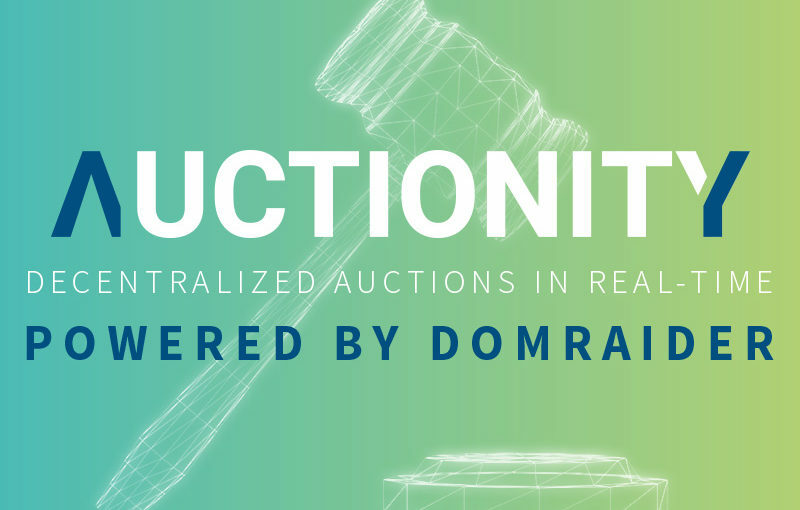 It aims to solve the problems facing international real estate transactions by creating a novel unified property store and asset transfer platform for the global real-estate industry. store and asset transfer platform for the global real-estate industry.